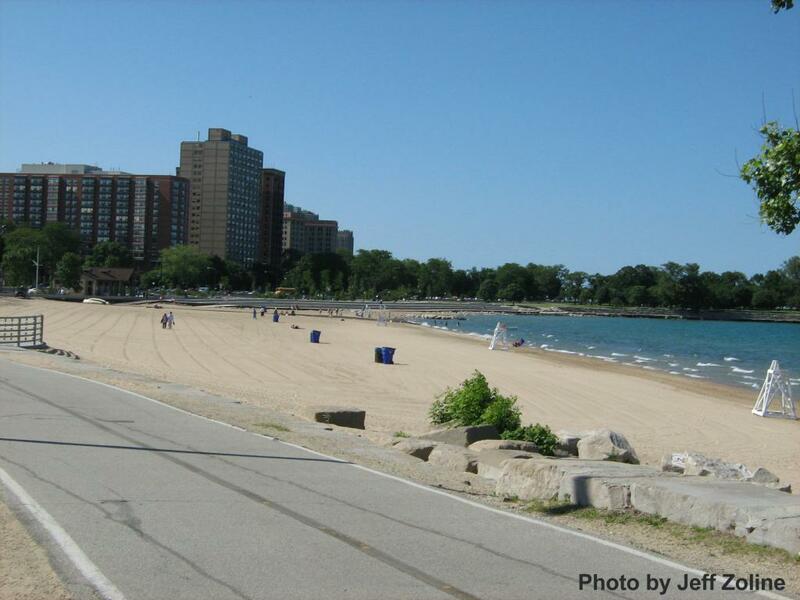 The 57th Street beach is home to a great beach for swimming, including long distance swimming. There is pay-and-display parking located very close to the beach. The beach is also within close proximity to the Museum of Science and Industry and Promontory Point. Promontory Point is a part of Hyde Park and has a dog-friendly area. Passed water quality tests 60-95% of the time. My brother and I compiled the photos and history of our family's fish company started in 1913 (Empire Fish) . . . it embodies the incredible changes in technology and the transformation in our relationship to Lake Michigan and the Great Lakes.